The Results Are In! See if you made the List. 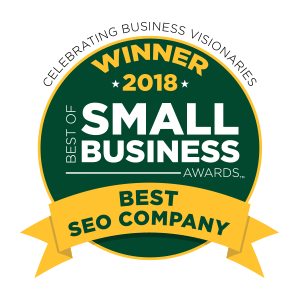 The 2018 ‘Best of Small Business Awards’ Winners! We are thrilled to announce The 2018 ‘Best of Small Business Awards’ Winners! 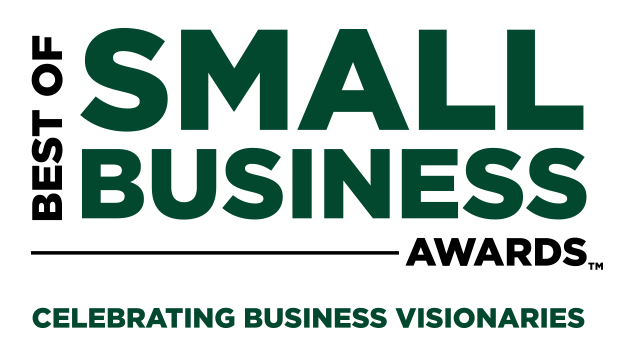 The Best of Small Business Awards accounts for over 20 Small Business Awards Categories ranging from Small Business of the Year, Entrepreneur of the Year, Best I.T. 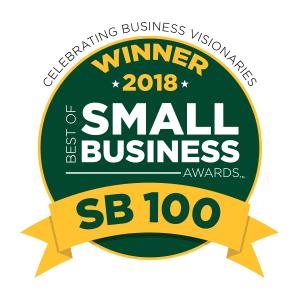 Company, Best Marketing Agency, CEO of the Year and the SB100 (among many others). Small Businesses are the backbone of the US Economy. Small to Mid-Sized Business Visionaries and their outstanding accomplishments. recognize these Incredible Business Visionaries. 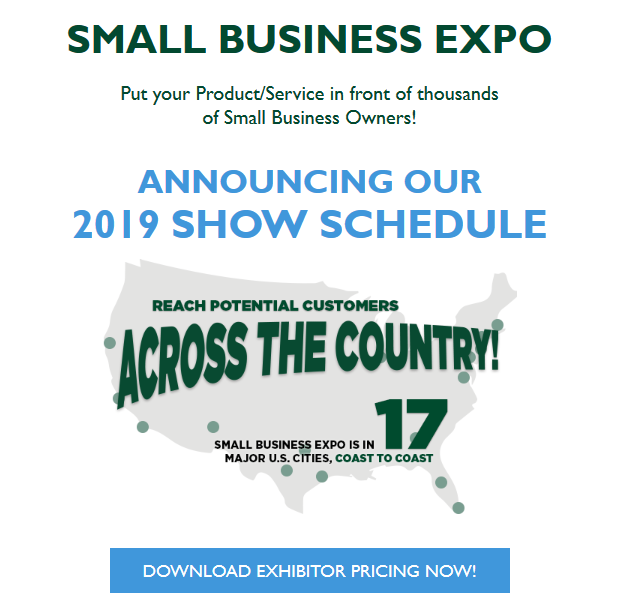 The 2019 Best of Small Business Awards!